Two months out from the start of the 2012 London Olympic Games, it seems timely to salute a champion speed typist who ranks up there with Jim Thorpe as one of the world’s greatest all-round sportspersons. 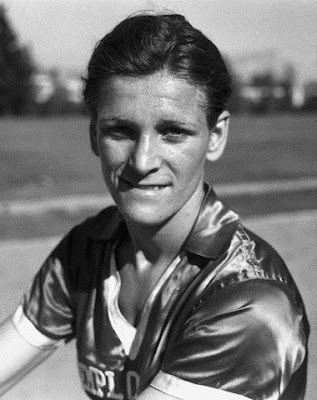 Eighty years ago, in 1932, Mildred Ella "Babe" Didrikson Zaharias won three Olympic Games medals, two of them gold, at the first Los Angeles Olympics. 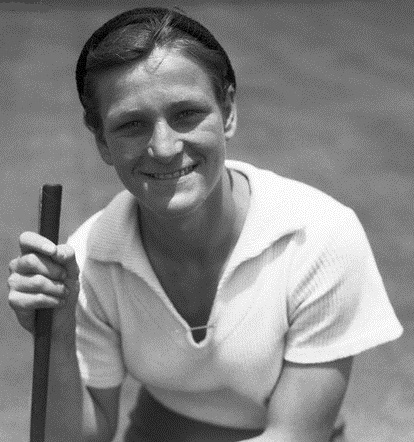 Babe Zaharias was unquestionably the finest female athlete of all time. 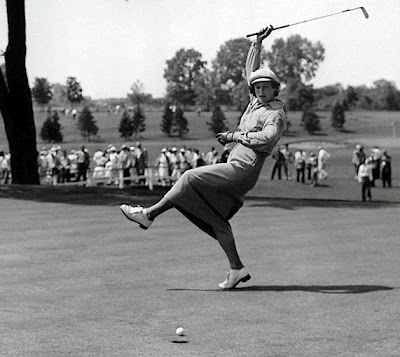 She is ranked as one of the greatest golfers in history, was a multi-Olympic Games track champion and world record holder, an All-American basketballer and a star baseballer. 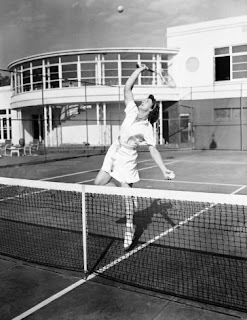 She also played softball, tennis and pocket billiards (pool), shot, boxed, wrestled and rowed, and was a diver, swimmer, roller-skater and a tenpin bowler. 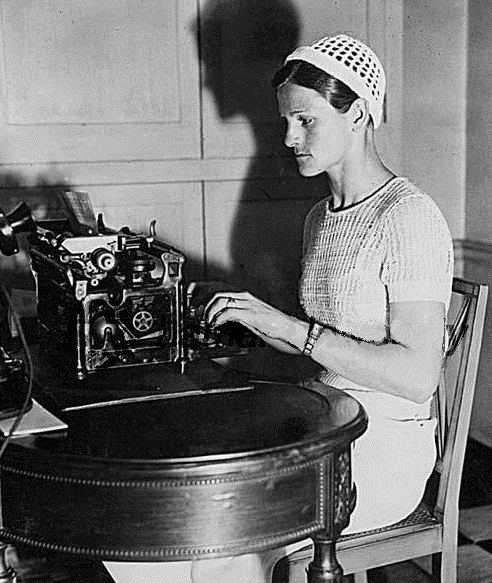 On top of all that, Zaharias was also a gold medallist typist! 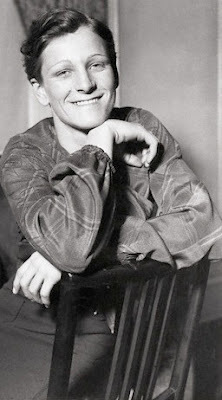 So adept was Zaharias at a typewriter from an early age that, in 1925, at just 14, he wrote 42,000 words of an early autobiography, The Story of My Life. 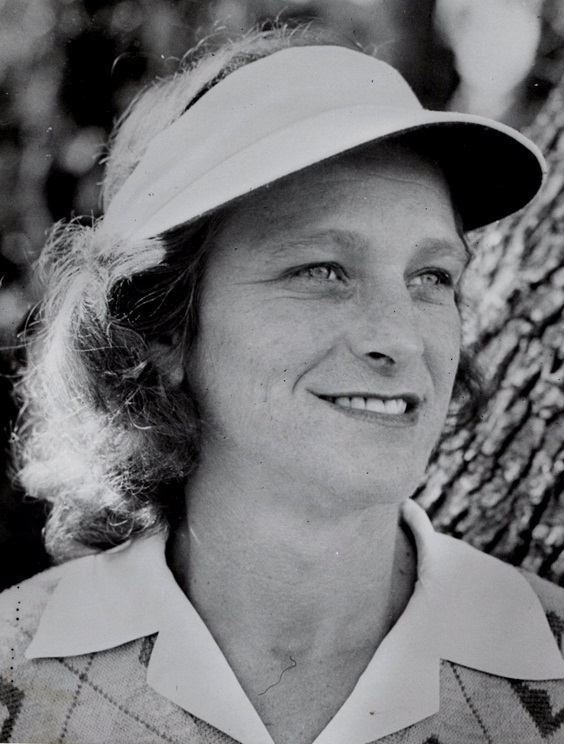 This episode exposes two very telling things about Babe Zaharias. 80 metres hurdles final, Los Angeles Olympic Games, 1932. 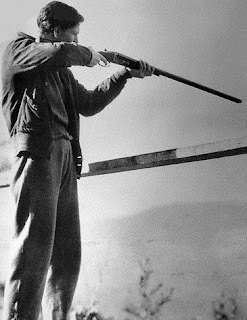 Babe is on the right. Long before she had reached Los Angeles by rail for the 1932 Olympic Games, Zaharias’s boasting about her capabilities had offended every one of the US teammates travelling with her. 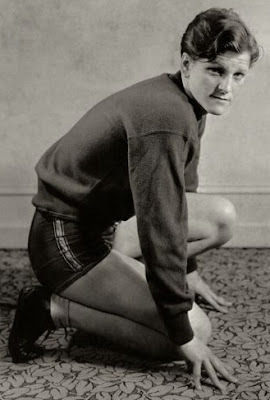 The thing is, though, Zaharias, like Ali later, was as good as her word. 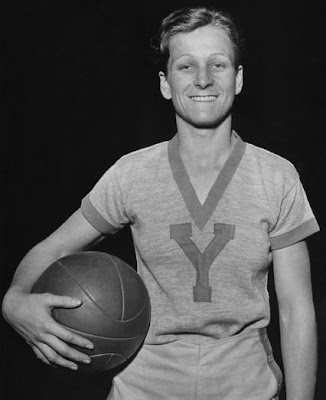 She once said, “Before I was in my teens, I knew exactly what I wanted to be: I wanted to be the best athlete who ever lived.” She turned out to be exactly that. In her 1955 autobiography, This Life I’ve Led, Zaharias recalled, “[In February 1930] Colonel McCombs asked me what kind of office work I could do. 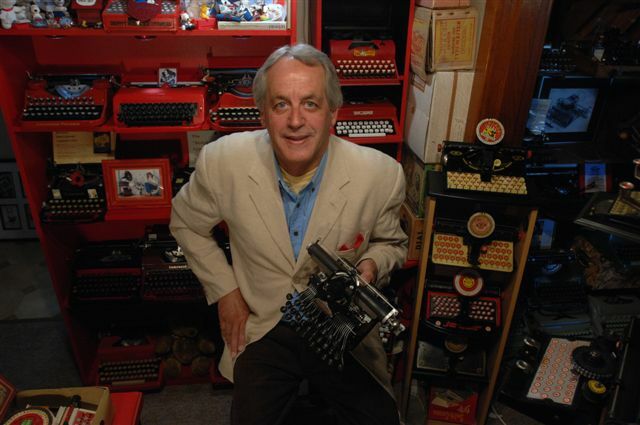 I told him I knew typing and shorthand. I'd taken that in [Beaumont, Texas] high school. 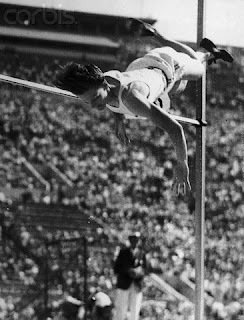 "I wanted to be an athlete, but I didn't suppose then that I could make a living out of it, except maybe in physical education. 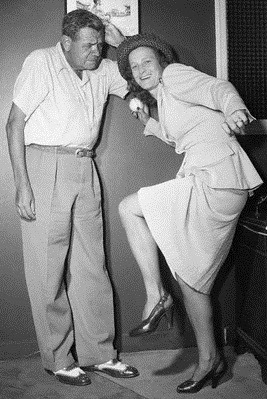 I thought I might wind up being a secretary. 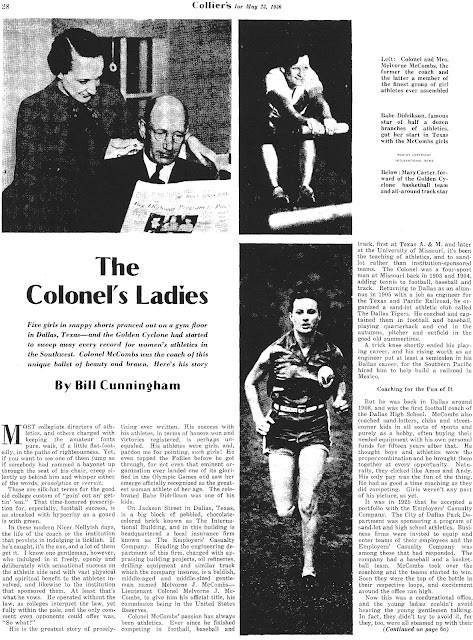 Lieutenant-Colonel Melvorne Jackson McCombs, generally known as “Colonel M.J.McCombs”, was born in Austin City, Texas, on February 20, 1887. 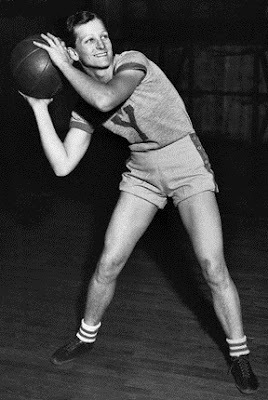 He worked for the Employers’ Casualty Insurance Company in Dallas and was manager of the company’s women’s basketball team, the Golden Cyclones. The company gave Zaharias her first job, as a secretary-stenographer on $75 a month, of which she sent $45 back home and spent $5 on accommodation. 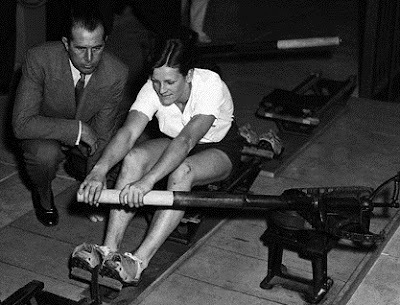 It was McCombs who recruited Zaharias from Beaumont and introduced her to top-line sport, including track and field. 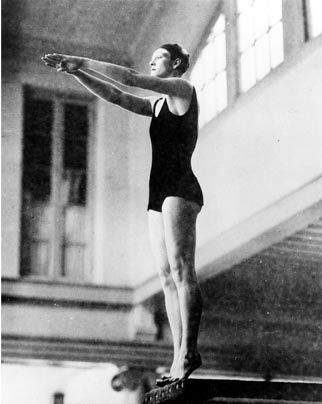 McCombs died in Ohio on July 28, 1945. In 1932, McCombs entered Zaharias as a single-person team in the Amateur Athletic Union national championships and Olympic Games trials in Chicago, setting her up to emulate Thorpe from 20 years earlier. 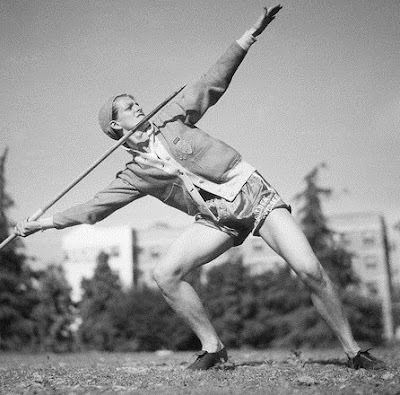 Zaharias competed in eight of 10 events, won five and tied for first in a sixth, setting five world records, in the javelin throw, 80 metres hurdles, high jump and baseball throw, in a single afternoon. 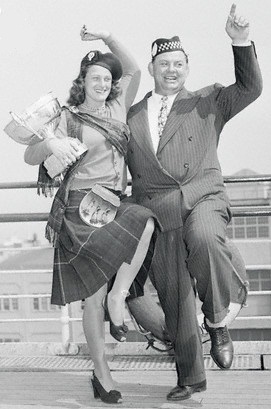 She won the team’s title on her own. After winning two golds at the LA Olympics (hurdles and javelin), as well as a silver (high jump, having been barred from the gold medal jump-off because her head crossed the bar ahead of her torso, as seen above), Zaharias was disqualified from amateur athletics for endorsing a car. 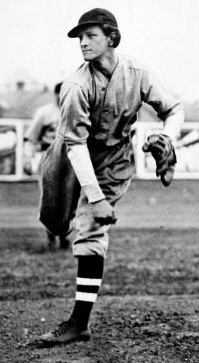 She went on the vaudeville circuit, travelling with Babe Didrikson's All-Americans basketball team and as the one female, unbearded member of the House of David baseball team. She took up golf in 1935 and soon began to revolutionise the women’s game. 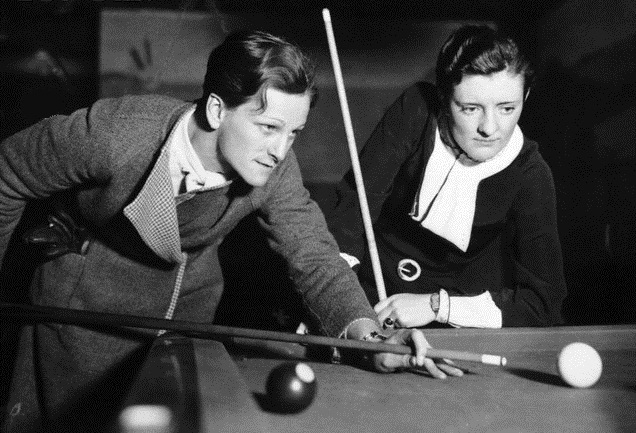 "Hildegarde, it's not enough just to swing at the ball," she once told a female singer. "You've got to loosen your girdle and really let the ball have it." 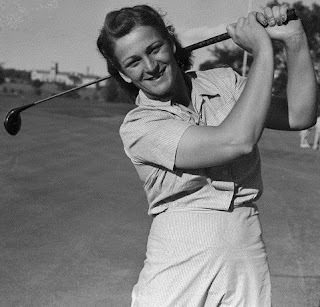 In January 1938 Zaharias competed in the Los Angeles Open, a men's PGA tournament, a feat no other woman would try until Annika Sörenstam, Suzy Whaley, and Michelle Wie almost 60 years later. 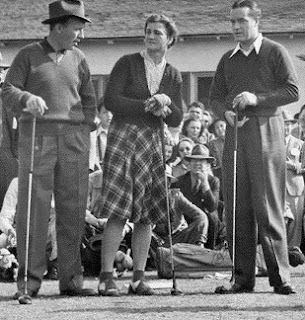 Zaharias later became the first and only woman to make the cut in a regular PGA Tour event, but was prevented from playing in the US Open. She won back her amateur status and in 1947 became the first American to win the British ladies amateur championship. She won 17 straight amateur titles, a feat since unequalled. 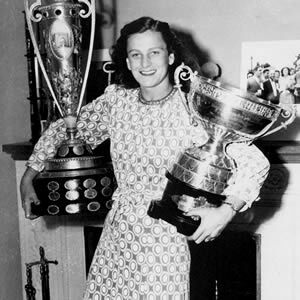 After becoming a pioneer on the women’s professional circuit, and before colon cancer started to overtake her life in 1953, Zaharias won a total of 79 golf tournaments. She added one more with her last major, the US Women's Open, one month after the cancer surgery and while wearing a colostomy bag, and two more titles for 82 career victories all up, half of them on the LPGA Tour, including 10 majors. She could also dance, sing and play a harmonica with professional skill. 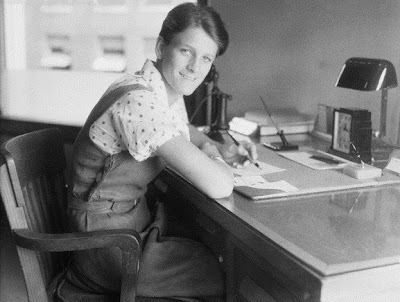 Mildred Didrikson was born in Port Arthur, Texas, on June 26, 1911. In 1938 she married wrestler George Zaharias, the "Crying Greek from Cripple Creek". 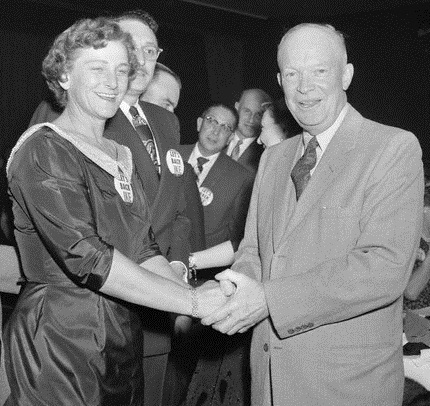 She died on September 27, 1956, at the John Sealy Hospital in Galveston, Texas, aged a mere 45. 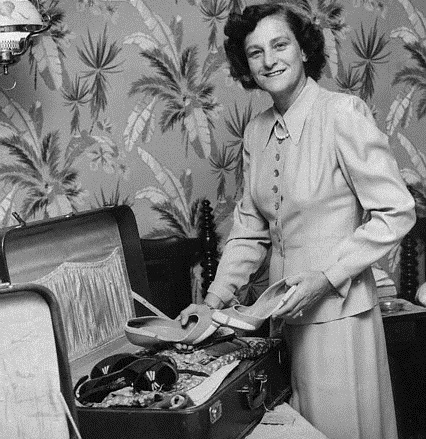 Thank you so much for your article on Mrs. Zaharias! 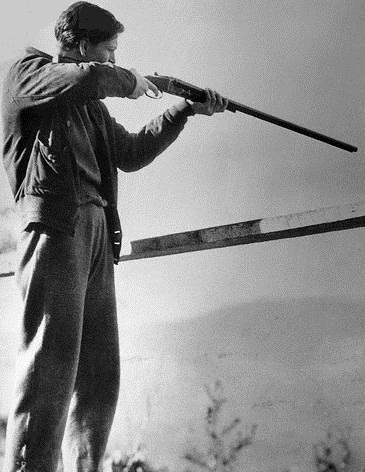 I live just south of Houston in Texas, about two hours from Beaumont. 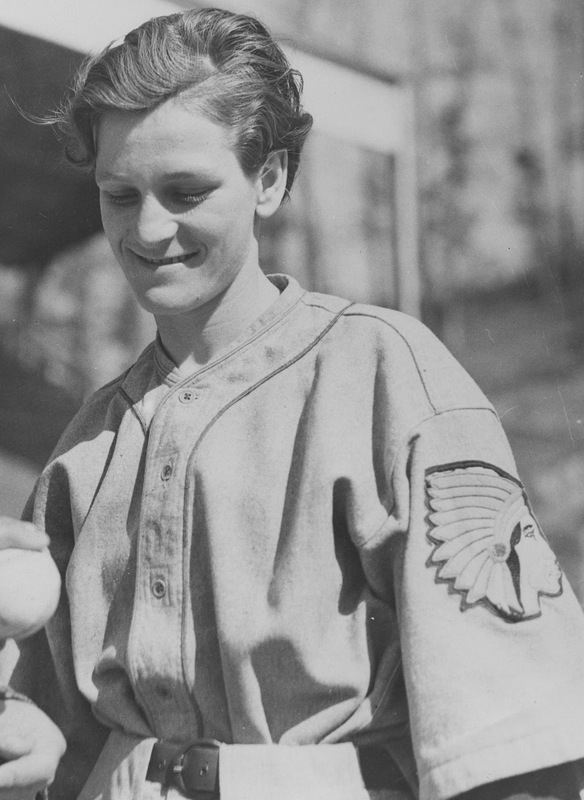 There is a beautiful little dome-topped museum dedicated to her right next to Interstate 10, I used to pass it all the time on business trips. 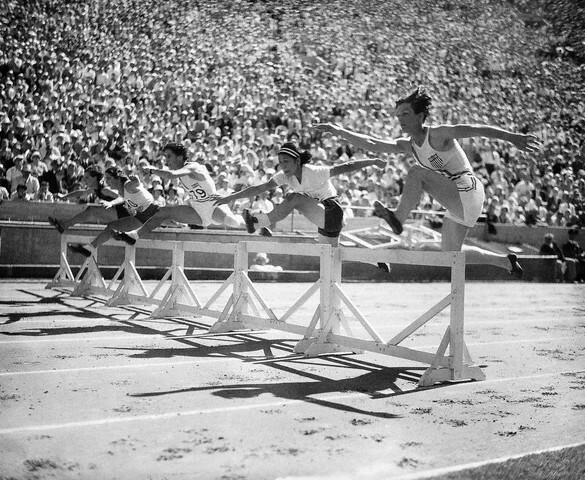 Certainly I can think of no other athlete, male or female, since, who has equalled her abilities in so many fields.